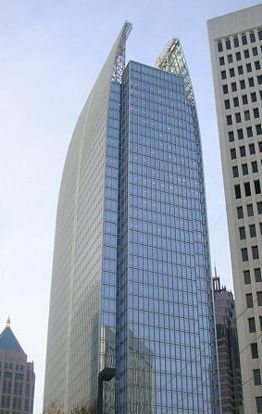 This award winning Atlanta, Georgia building’s dramatic crown is formed by a pair of 119 foot lighted vertical wings of blue-green glass under a grid of silver spandrels. 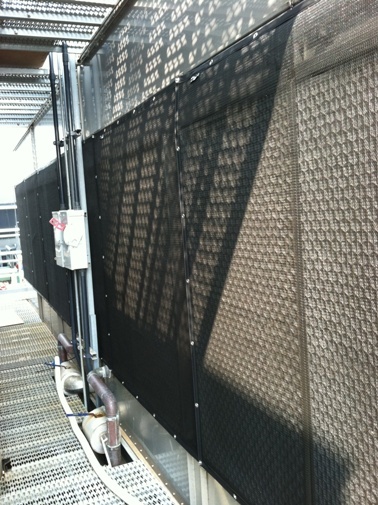 But in practical terms, these 2 parallel walls shield the rooftop mechanical elements from being seen. 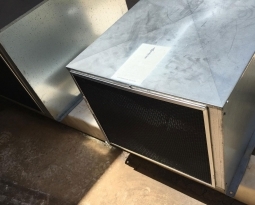 Included in these elements are high efficiency cooling towers and chillers that contribute to the building’s earned LEED Gold Status and the Energy Star for superior energy performance. 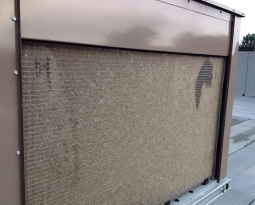 The fresh air intakes inconveniently located at the top of the 41 stories were not protected from airborne dirt and debris getting pulled into the fins and coils, blocking necessary air flow. 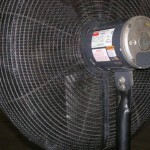 A great deal of time and money was spent to design this building with superior energy performance in mind. 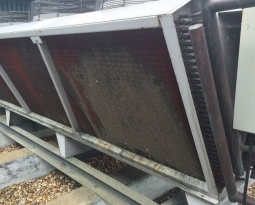 Dirty fins and coils can reduce the equipment’s efficiency by 21%. PreVent® Equipment Protection Filters were customized for each application, and attached easily and securely with grommets and zip screws. 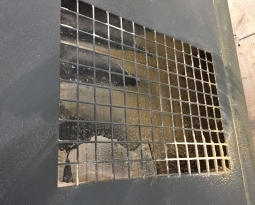 Filters can be quickly cleaned with a broom or shop vac, eliminating the need for messy, time consuming chemical cleaning of numerous fins and coils in hard to reach places.